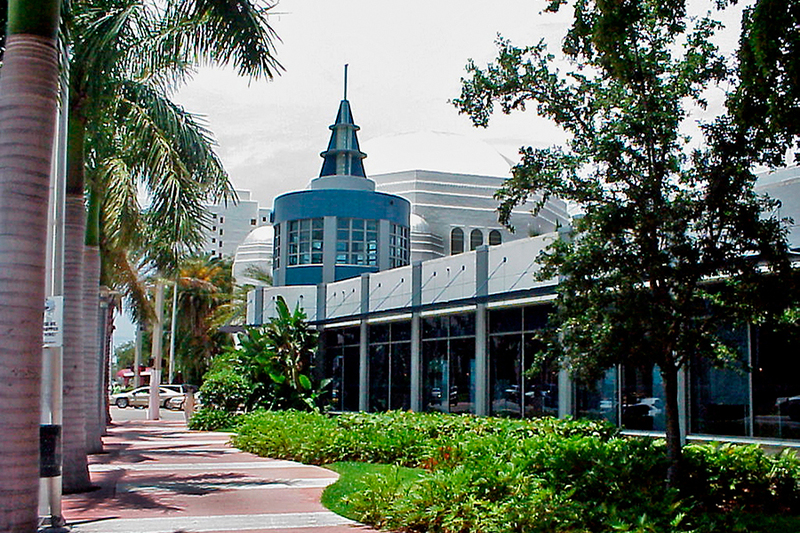 PN+L was responsible to design a domestic branch bank for Citibank in the heart of Miami’s Art Deco District in Miami Beach. 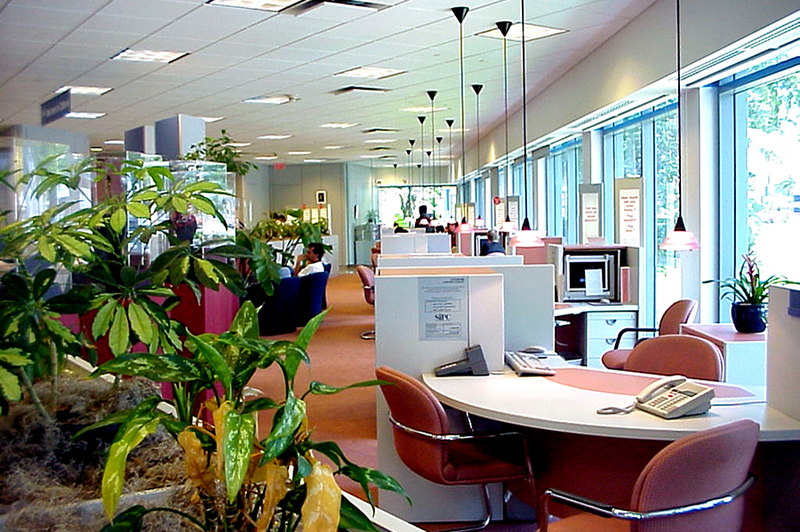 Services were from the ground up and included Architecture and Interior Design. 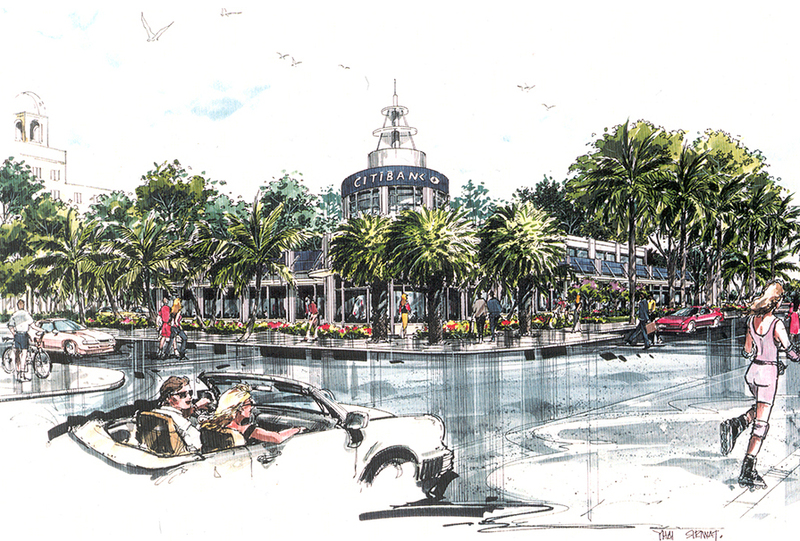 South Beach, with its stringent requirements for design compliance, reviewed the schematic sketches presented by PN+L for the schematic design solutions approved by Citibank. 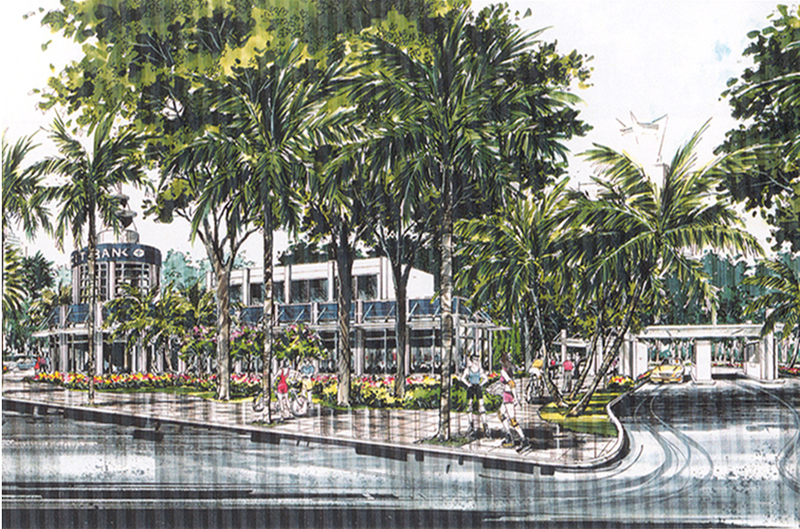 PN+L was required to produce a project that was reflective of Miami Beach and within corporate standards. 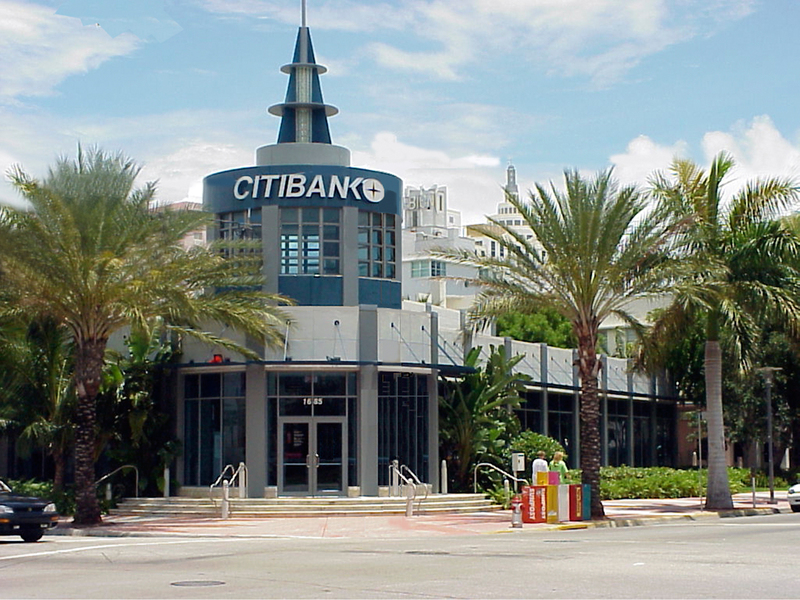 Comprehensive services were required, including in depth program analysis and services to coordinate the requirements of Citibank with Miami Beach’s requirements.